Another drive down one of my familiar routes this week. 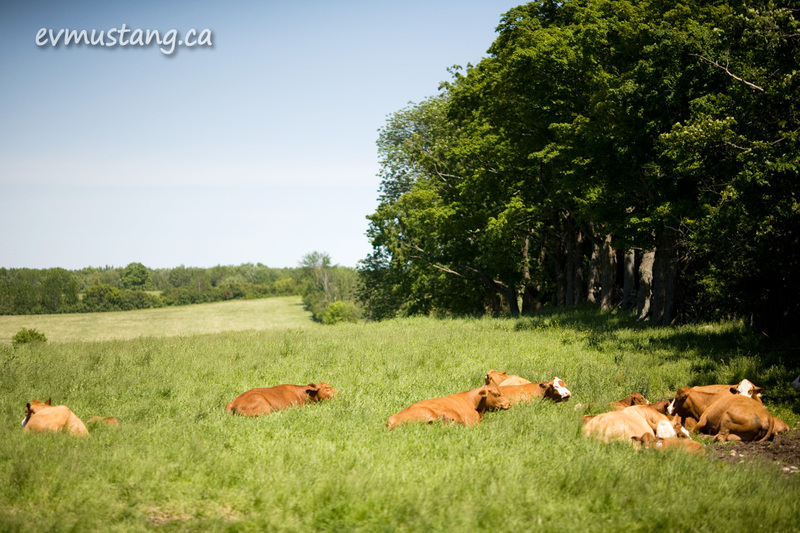 And here are the lovely ladies from a couple of weeks ago napping in the evening sun. Summer’s coming on and amid all of the fun and outdoor reverie, there should always be time for naps. 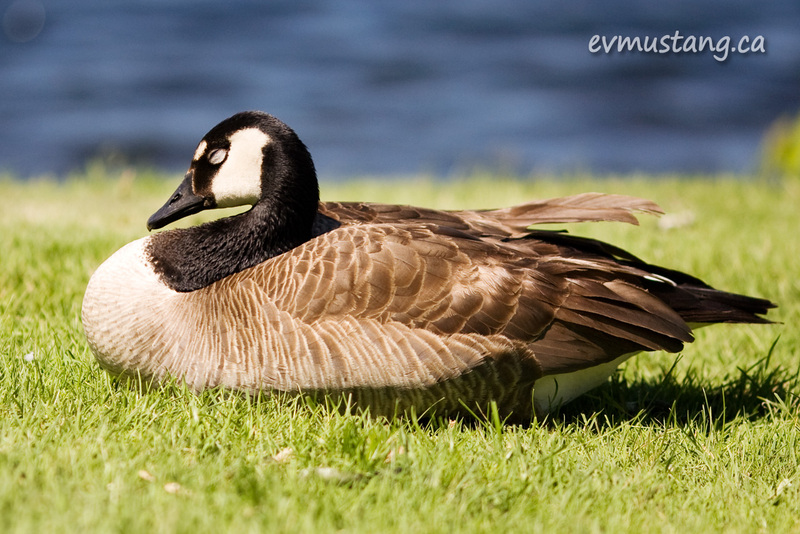 This pensive goose may be considering a nap. 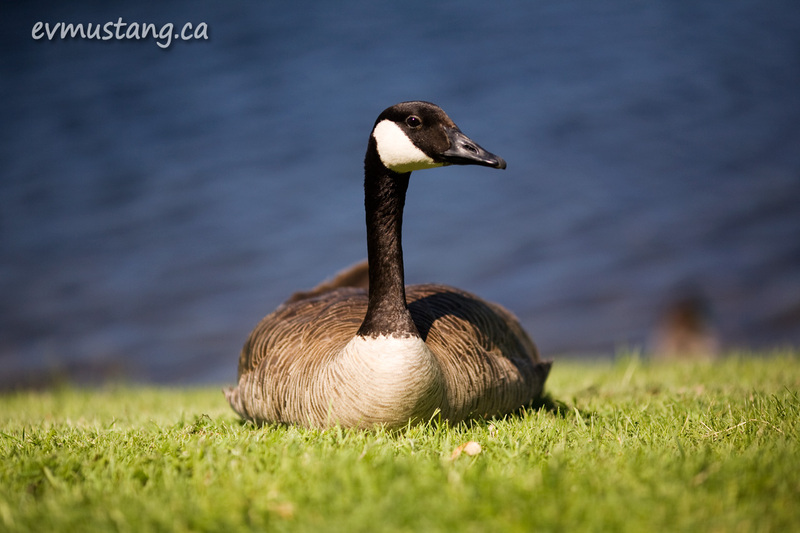 Or possibly contemplating the meaning of goose life. Or maybe just checking the water to see if there’s anything edible floating by. 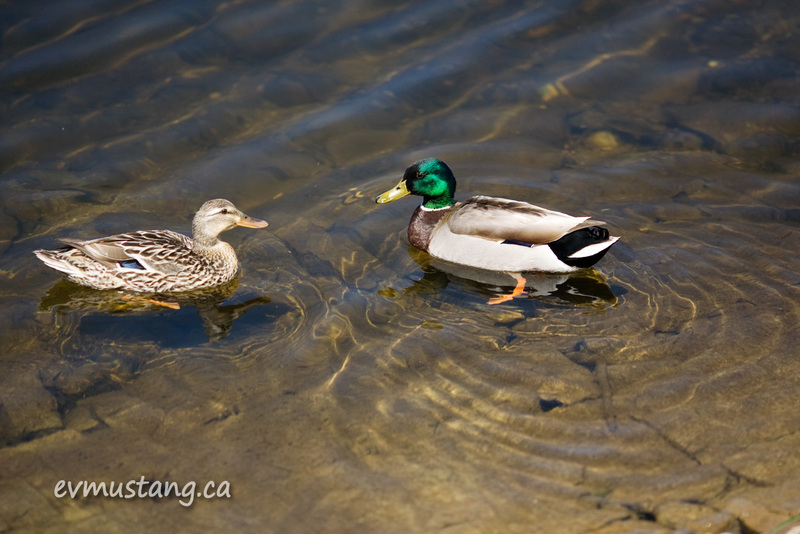 These ducks were napping, but slipped into the water when I arrived. Sorry for the interruption, guys. 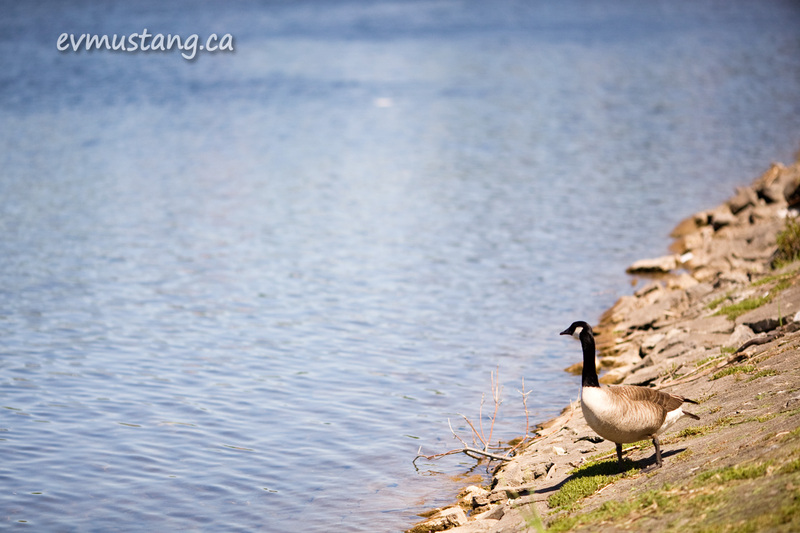 This goose was not napping, but was keeping a close eye on me as I crept through the flock. 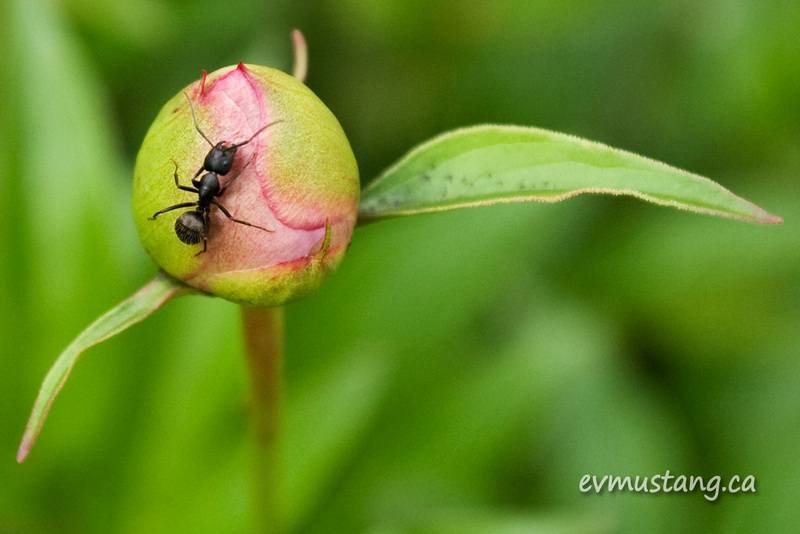 I have a feeling there isn’t much napping going on in the ant world. 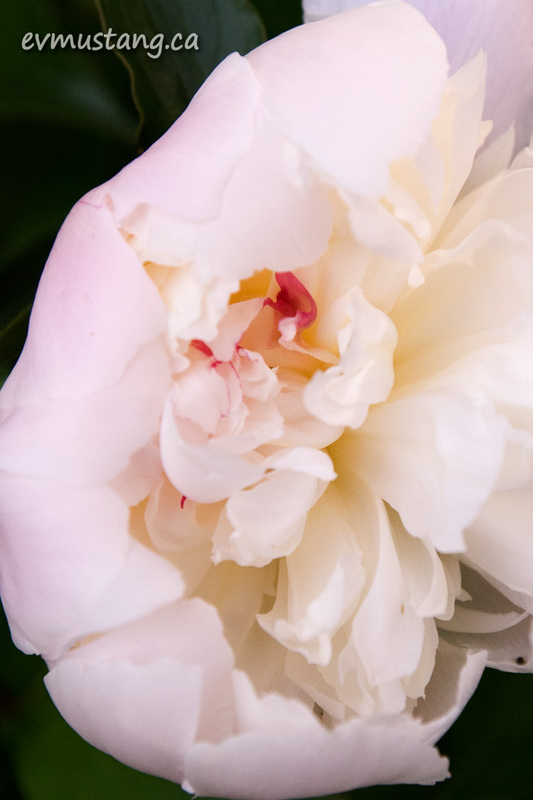 Peonies, on the other hand, seem to be in a perpetual state of napdom. 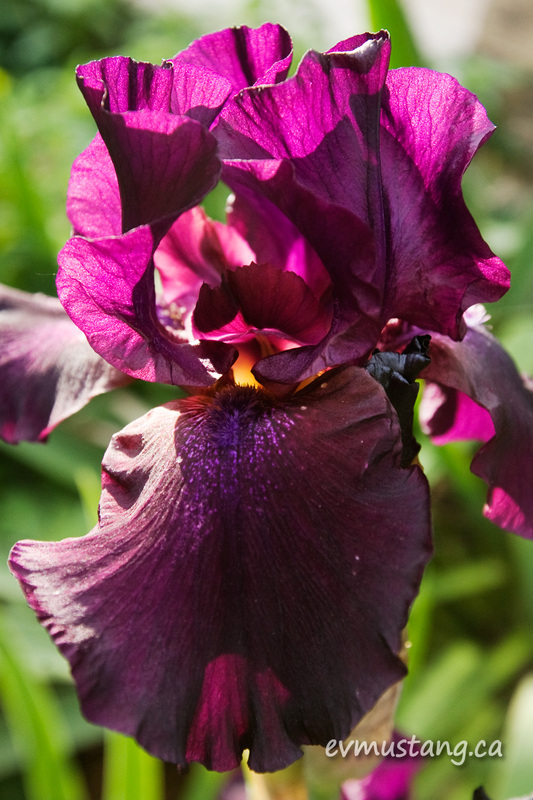 Irises, well, they are the stuff of dreams. They are what naps are made of. Lovely, tranquil pictures in a hectic world. That iris is glorious. Thank you.